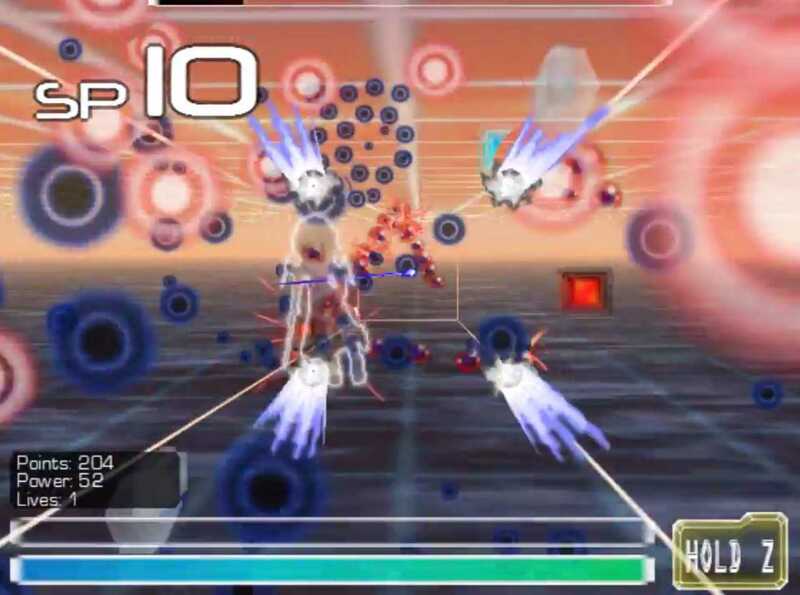 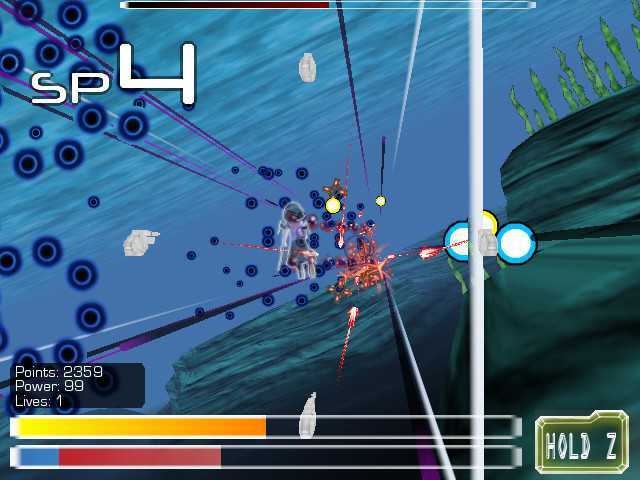 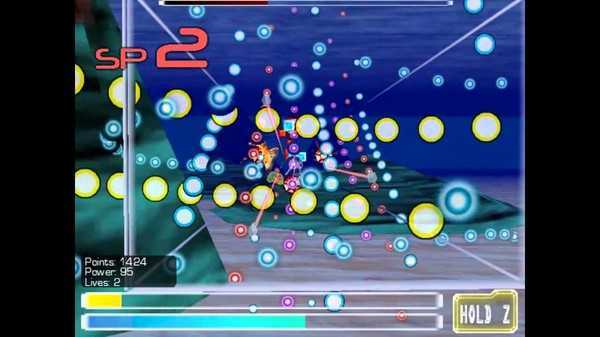 Bullet Life, originally released in 2010, was the very first video game ever published with the design as a full on 3D Bullet Hell Shooter. This is our first ever game, brought back from the archives. 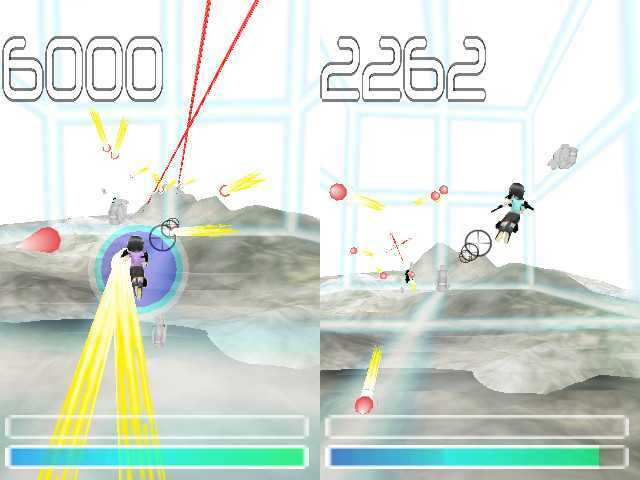 Fly through the skies as and blast your way through enemies with a more stratify based shooting system! Use guns, rockets, hover canons, and more and weave through hundreds of bullets!